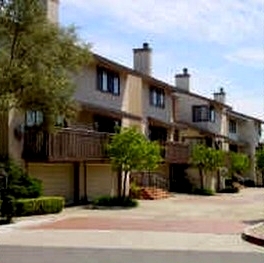 Southpointe Condos is actually in La Jolla, but I still consider it the UTC area. Southpointe condominiums are located at the very end of Caminito Mallorca with single and two story homes. Southpointe floor plans range from approximately 984 to 1,500 square feet. 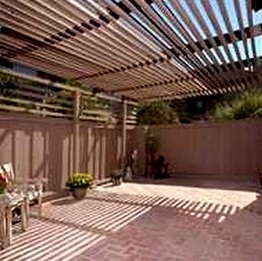 Southpointe consists of two bedroom and three bedroom floor plans. There are 418 condos in the Southpointe complex. 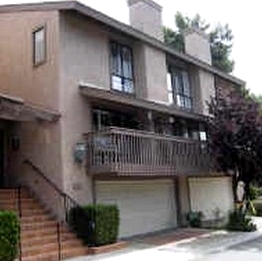 All condos come with an attached direct access two-car garages. Centrally located and close to everything. 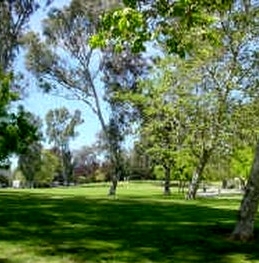 This complex is located west of I-5. 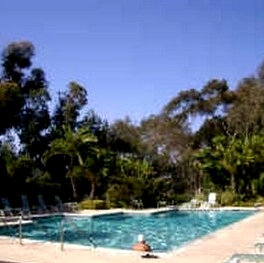 Many of the Southpointe Condos come up for sale throughout the year in La Jolla, San Diego. Sign up for our Condo Watch Program and be the first to know when a Southpointe Condo comes up for sale.